A popular area for the working class, property prices in International City had dropped by 2.6 per cent. Despite decline in rentals and slowdown in overall real estate market, some section of Dubai’s property market still offer decent rental yield of high single digit to investors. “With prices flattening, the capital appreciation at this point might seem less, but we expect long-term gains leading up to 2020,” Luxhabitat said, adding that rental yields overall have fallen by a minimal of 0.20 per cent but investors can still benefit from an attractive rental yield of 6.23 per cent year-to-date on average. Highlighting the top 10 Dubai communities which offer highest rental yields, the leading high-end property brokerage stated that a Dubai Sports City apartment could offer the best returns of up to 9.2 per cent per annum while the apartment rates in the area have declined by nearly two per cent in the past six months. 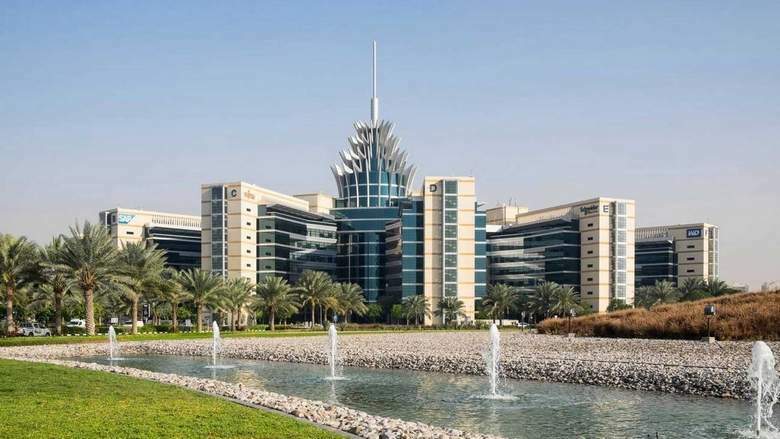 Similarly, apartment in Dubai Silicon Oasis, where prices have fallen by 3.6 per cent in the past 6 months, offered a rental yield of 8.7 per cent year-to-date to the investors. A popular area for the working class, property prices in International City had dropped 2.6 per cent but it offers strong rental yield of 8.6 per cent to property owners. Jumeirah Village Triangle, which is still under development, is also attracting a good number of tenants and is considered good for people working in Dubai South and communities linked to Al Khail Road and Sheikh Mohammed bin Zayed Road. Prices in JVT had dropped 2 per cent in the past 6 months but apartments there fetched 8.45 rental yield year-to-date. Studies from Chestertons Mena said that apartment rental rates in Dubai declined by 4 per cent quarter-on-quarter in Q2 2018. A July study from property portal Bayut said that Dubai rental rates had fallen by two to nine per cent over the past 12 months, and an April report from Cavendish Maxwell said that Dubai rents had declined by five per cent year-on-year. According to a recent survey from comparison site yallacompare, over 1 in 5 UAE residents were paying more in rent, for the same property, in second-quarter as compared to same quarter last year. However, according to yallacompare’s research, 20.4 per cent of UAE residents are currently paying less in housing rent than they were 12 months ago. Over 40 per cent are paying the same in rent as they were last year, and 38.6 per centare actually paying more. According to Luxhabitat, among the top 10 communities that offer best rental yields of the emirate include Discovery Gardens, Dubai Investment Park, Jumeirah Village Circle, Liwan, IMPZ and Dubai Residence Complex which offer rental yields between 7.9 per cent to 8.4 per cent. Apartment prices in these communities fallen between 1 per cent to 2.8 per cent in the last 6 months, Luxhabitat said.